Artie, 89, passed away on April 7, 2019. A visitation will be held on April 13, 2019 from 4-7PM at Horan & McConaty, 3020 Federal Blvd. Mama I love you, I will try to rest myself I will always feel you near. But you know how my heart hurts so I will say no more only that I truly will miss you . Prayers with you and your family. Cynthia, you and your family have my deepest sympathy. God Bless. Grandma, I love you and am honored to be your grandson. Your living was not in vain. I am because you are. May you find peace and contentment during this sad time. Remember God will heal your hurt. You & the family are in our prayers. 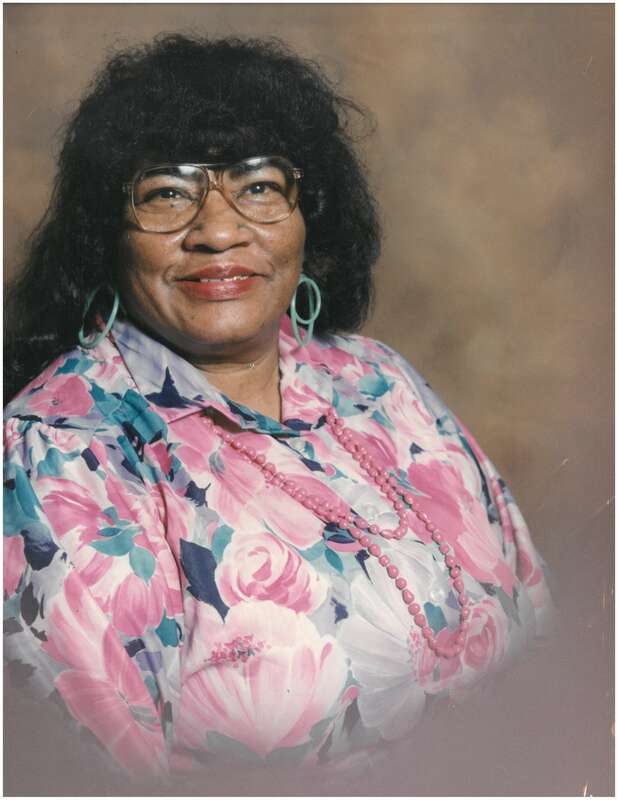 Aunt Artie Lee, love and kisses to you from your Florida niece. I am so appreciative of the history you shared about my mother, Leola, and your side of my family. Also, I learned how to play Bingo from the best! These memories I will cherish forever!